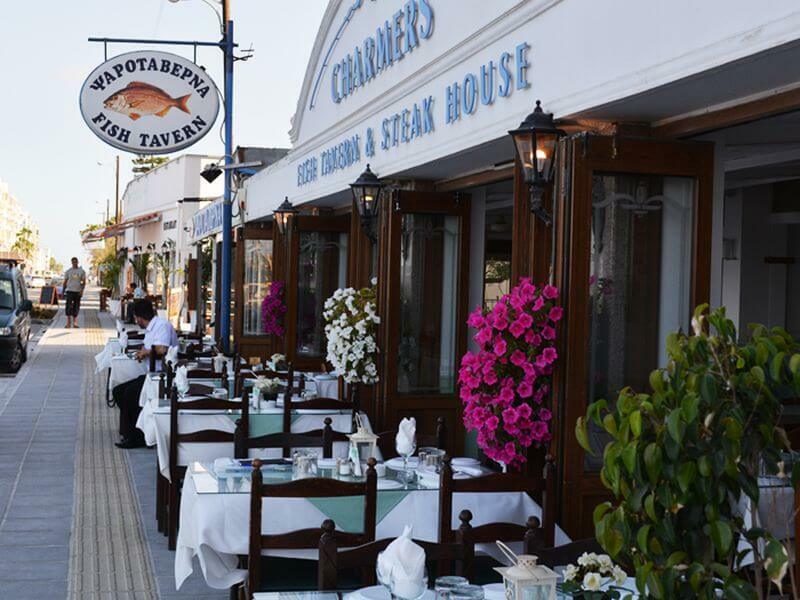 Charmers Restaurant is well known around Cyprus for its juicy steaks, its first class fish and seafood which is served daily. 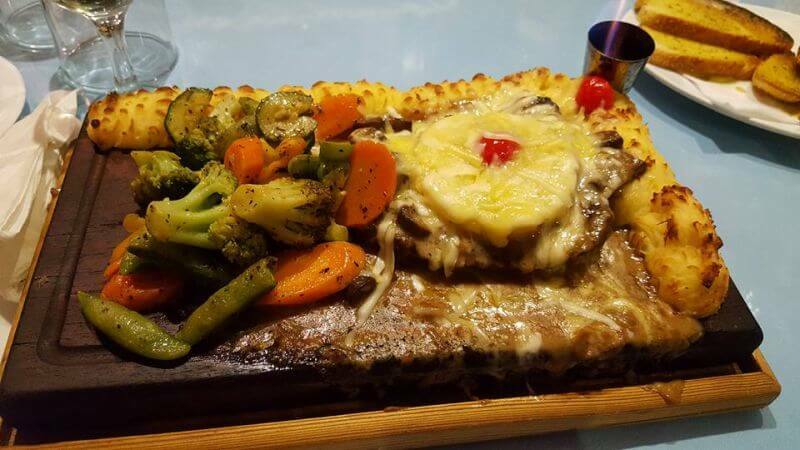 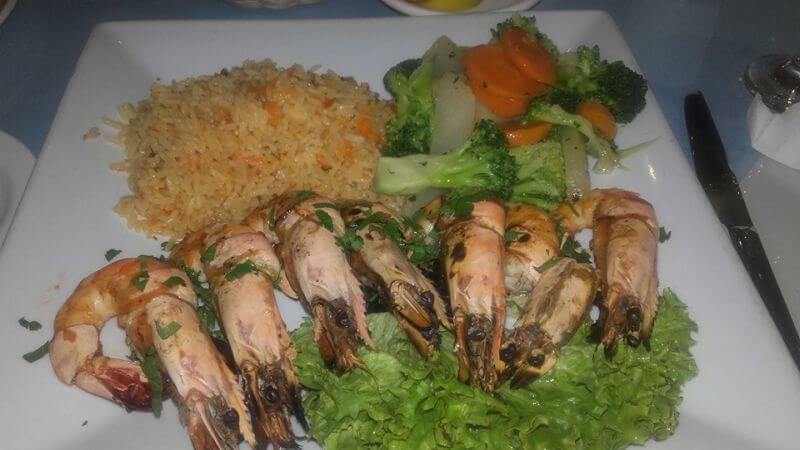 This family run restaurant is proud about its delicious food, its services and its great hospitality. 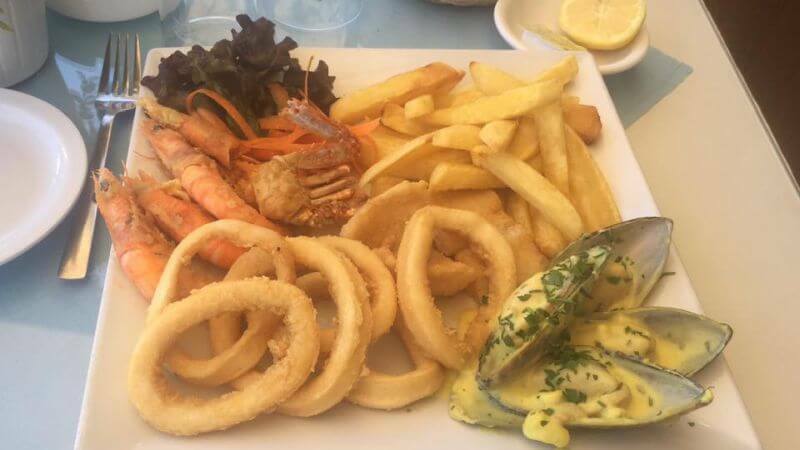 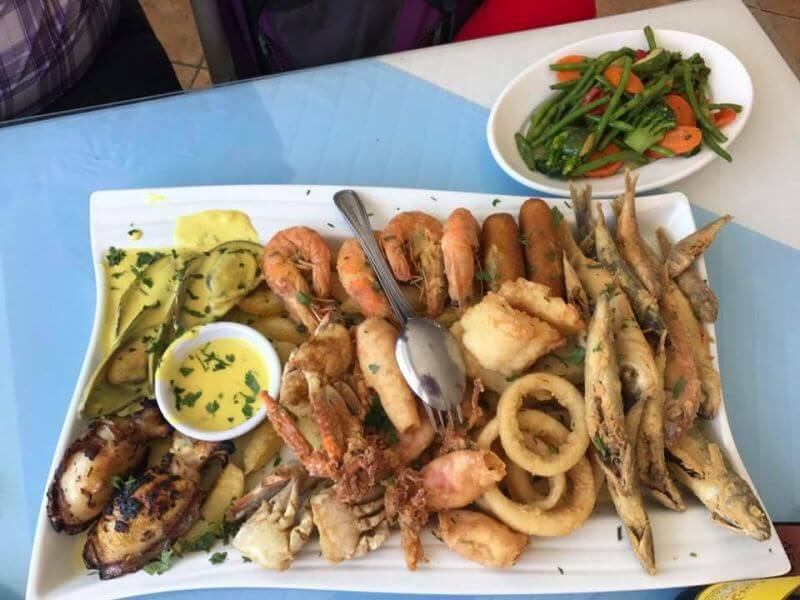 Come and try one its gourmet signature dishes and enjoy its beautiful sea view, in the newly renovated Piale Pashia / Tasos Mitsopoulos promenade in Larnaca. 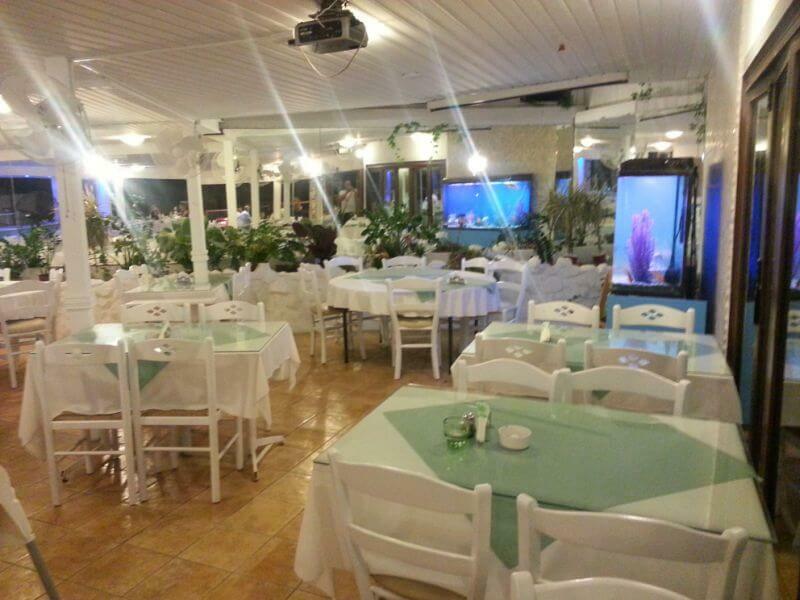 Now you can also book a table easily via e-table, enjoying great offers in restaurants and great privileges.